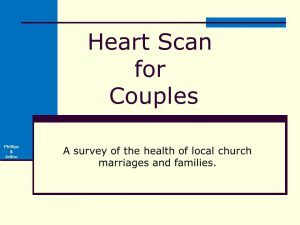 Heart Scan for Couples is an excellent ministering tool to help identify the current health of the marriages and families in the church. 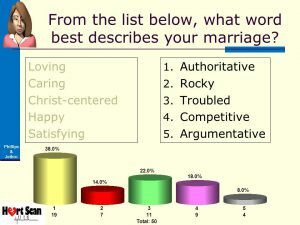 How healthy are the marriages in your church? 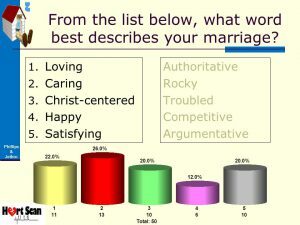 Heart Scan for Couples is an excellent ministering tool to help identify the current health of the marriages and families in the church. 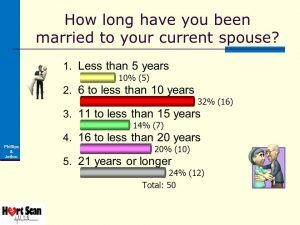 This resource asks a series of questions of the married couples and the responses are recorded digitally and in real-time. 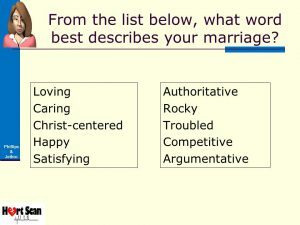 Heart Scan for Couples will provide the church leadership with vital information for future planning and ministering opportunities. 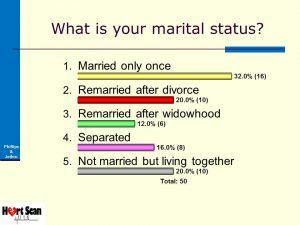 It will help identify those areas to be strengthened in the marriage which will in turn help grow the church. Imagine the ability to ask specific and detailed questions to the men and women then minister to those needs publically and privately at the same time.